The same developer also stated that Google banned his Flappy Dragon game for the same reason, removing the game from Google Play within 24 hour. 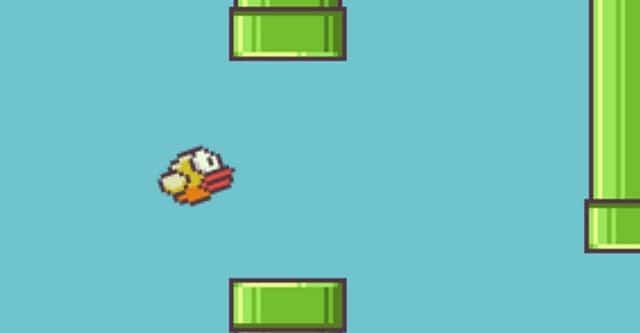 Although the original Flappy Bird was taken out of Google Play and the App Store, the game ruined the App Store with all of its ripoffs. The came can also be download and installed on your iOS or Android device from external sources, even after it was pulled out of the App Store and Google Play.